Nebraska football fought hard, but ultimately came up short 36-31 on the road against Ohio State Saturday afternoon. The Huskers' defense stepped up throughout much of the game, something Nebraska hasn't been able to do for the last couple years. Nebraska forced the Buckeyes to punt in the first half, something it hadn't done since 2015. The Blackshirts also forced three turnovers in the game, including a strip sack fumble for JoJo Domann in his first career start. 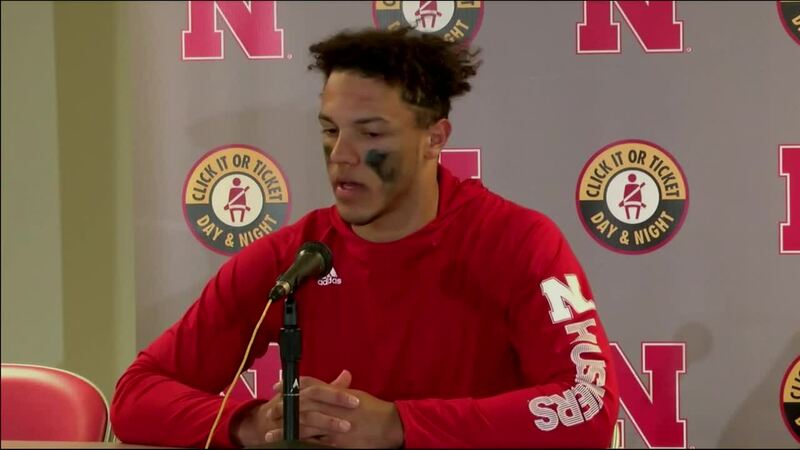 Freshman quarterback Adrian Martinez completed 22 of his 33 passes for 266 yards and a touchdown, with one head-scratching backwards pass in the first half that was recovered by Ohio State. Devine Ozigbo carried the ball 20 times for 86 yards and a touchdown, while Maurice Washington was in and out of the game with injuries. Stanley Morgan Jr. led the team in receiving with seven catches for 87 yards, while J.D. 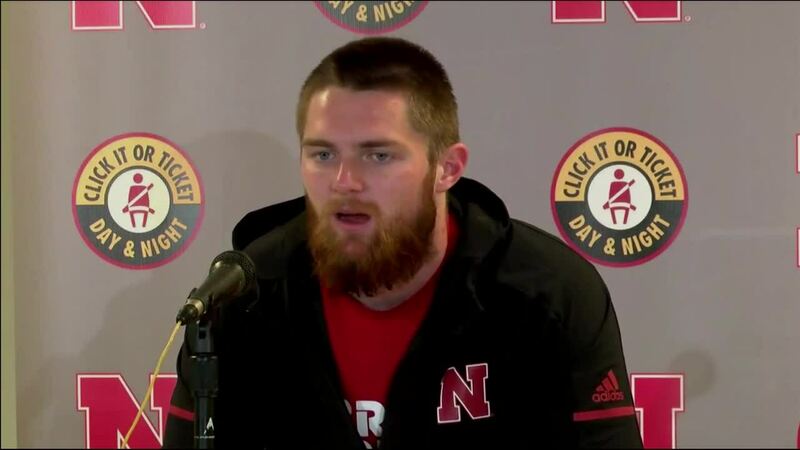 Spielman had the lone touchdown reception for a Nebraska receiver in the fourth quarter. 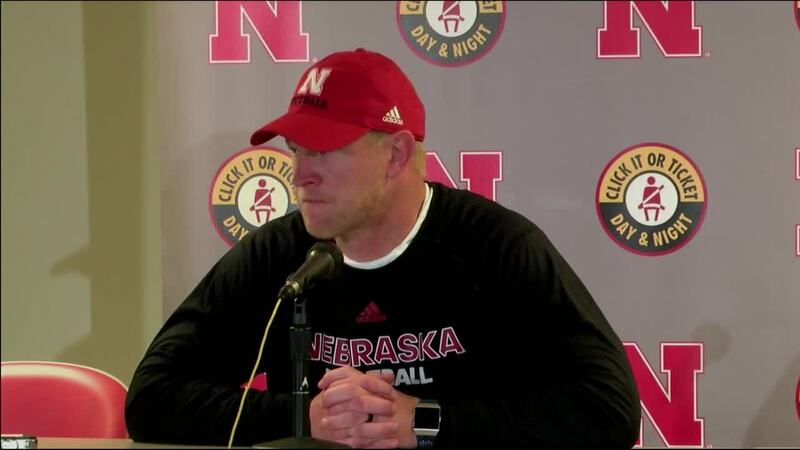 Spielman's touchdown cut the Buckeye lead to five with just over 2 minutes left to play, and head coach Scott Frost decided to kick it deep and trust his defense. Ohio State was able to run out the clock and seal the win.